These are large files. It may take one or two minutes to upload (worth the wait). In 1881, St. Mary Parish bought four acres of land near the intersection of East Fourth and N. Benton Streets. 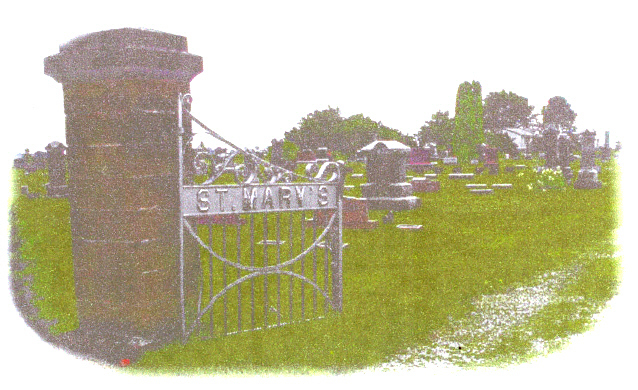 Through the years the grounds were improved and in 1906, the women of the parish donated the Sacred Heart Memorial. It was blessed and dedicated on June 23, 1906.